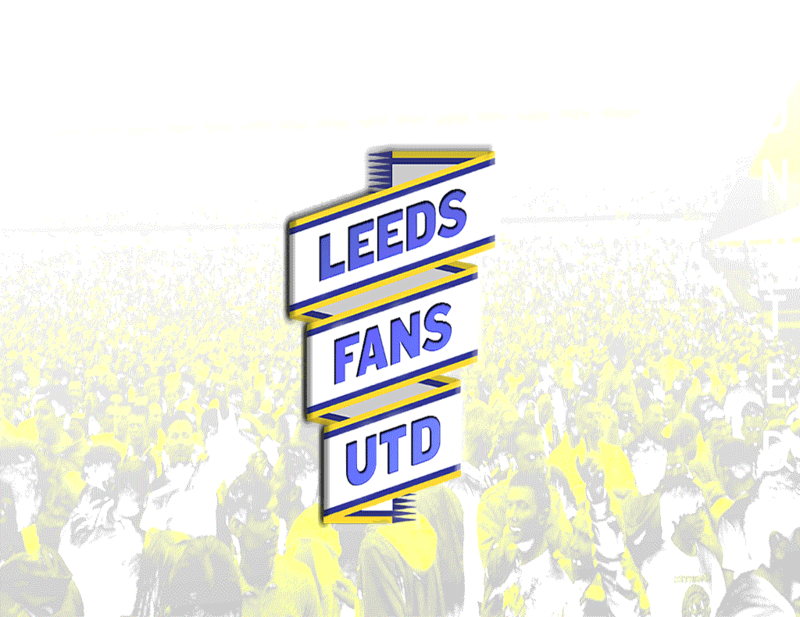 Our website address is: https://www.leedsfansutd.com. We do not allow visitors to leave comments on the site and we collect no related data. We request your email address when you send a message via a contact form. This address is used for any reply necessary and is stored as an official communication record. We do not share this address with any other organisation or use it for any other purpose than to reply to your contact form request. We do not use your data for marketing purposes and only use it for administrative, legal or security purposes related to the business of Leeds Fans Utd.